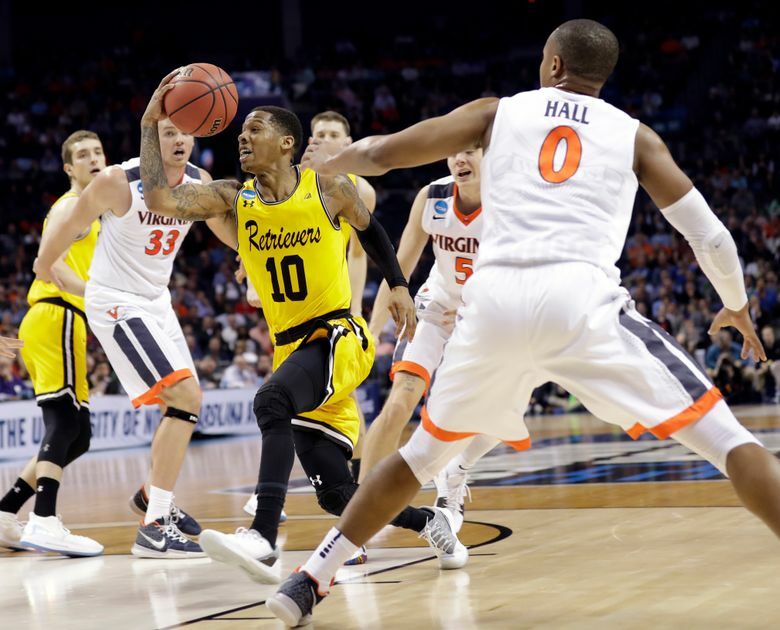 CHARLOTTE, N.C. (AP) — Jairus Lyles couldn’t suppress a smile, knowing that a school known more for chess than hoops had finally made it happen — a 16 ousting a 1 in March Madness. 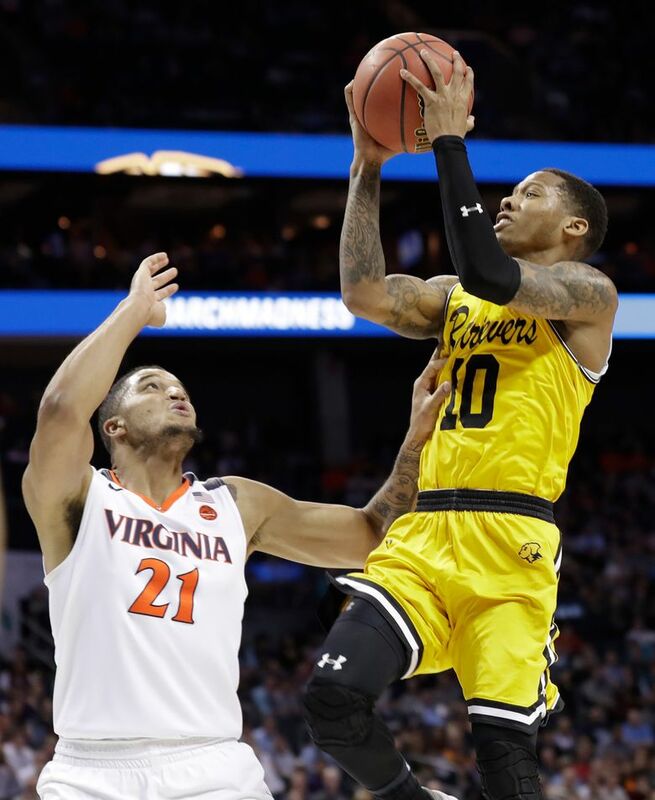 The University of Maryland-Baltimore County stunned the sports world by pulling off the most surprising upset in college basketball history, trouncing Virginia 74-54 on Friday night to become the first No. 16 seed ever to beat a No. 1 seed in the men’s NCAA Tournament. 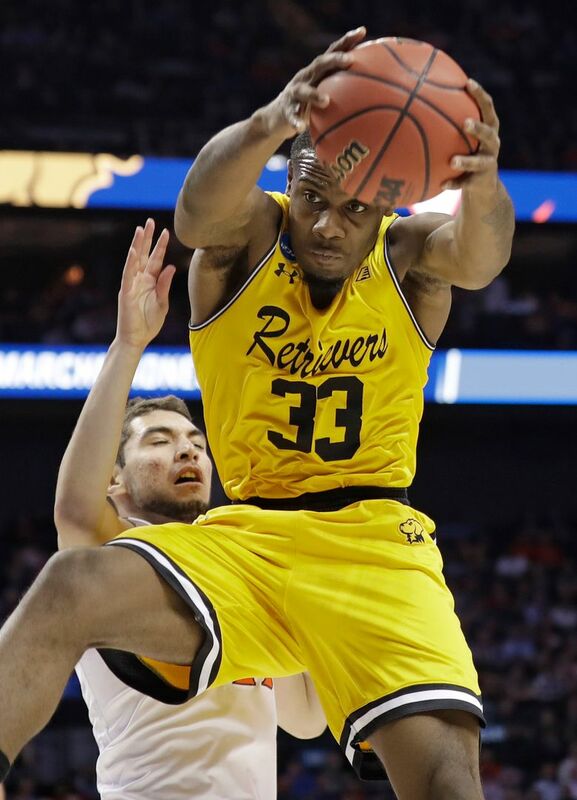 The Retrievers secured their underdog legacy in sports lore, alongside Buster Douglas, the 1980 United States Olympic hockey team and Joe Namath’s Jets. Frankly, the question wasn’t whether the Cavaliers would win this game, but if they’d get to the Final Four and win it all. 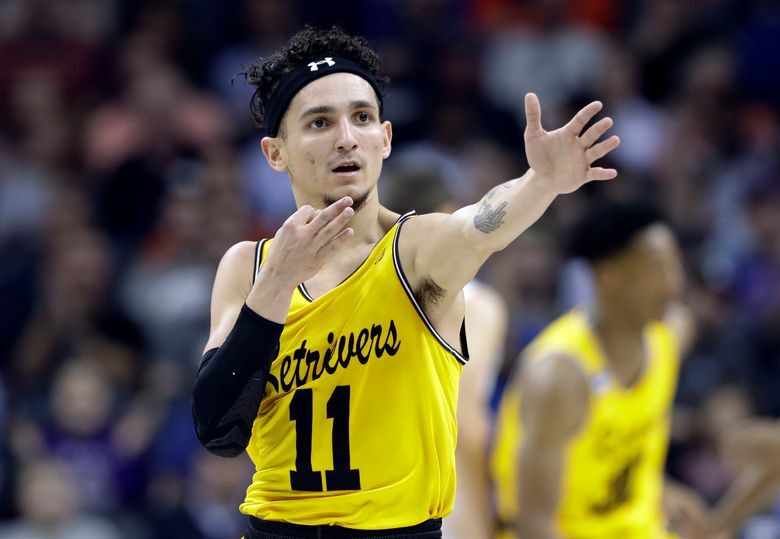 But UMBC — an afterthought for fans who filled out brackets — didn’t just beat Virginia, it dominated throughout the second half, dismantling the 20 1/2-point favorites by 20 points. 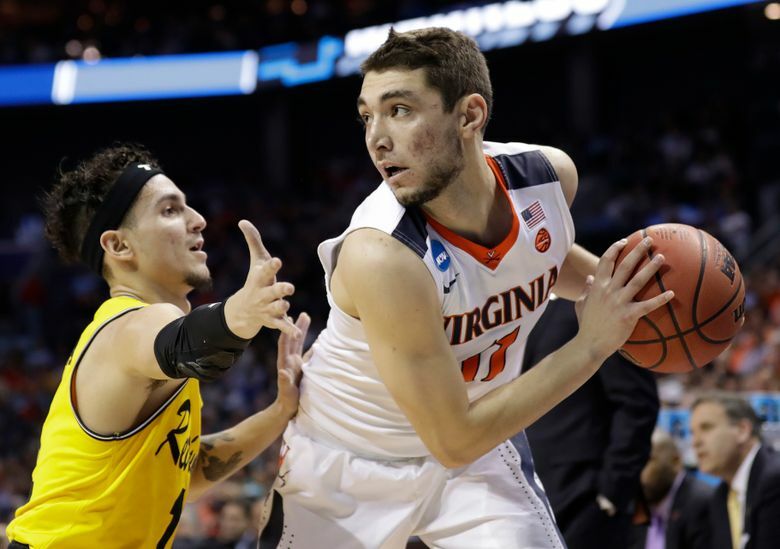 UMBC scored 53 points in the second half — 1 point shy of how many Virginia scored in the entire game. 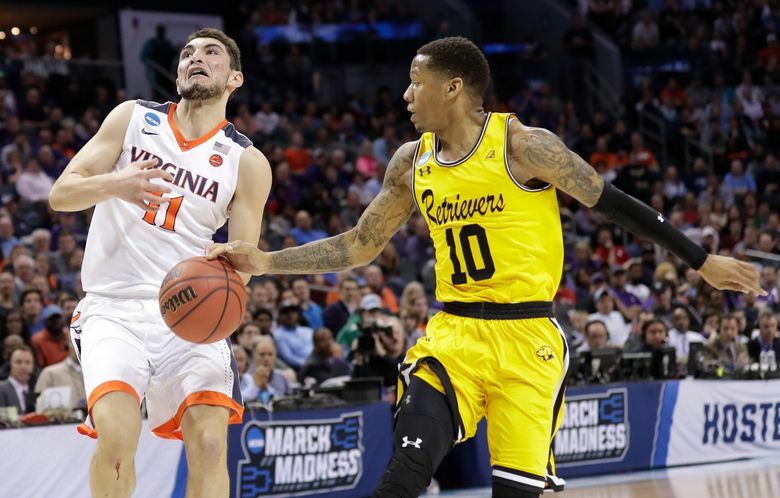 UMBC’s Jourdan Grant said it was hard to put his emotions into words. 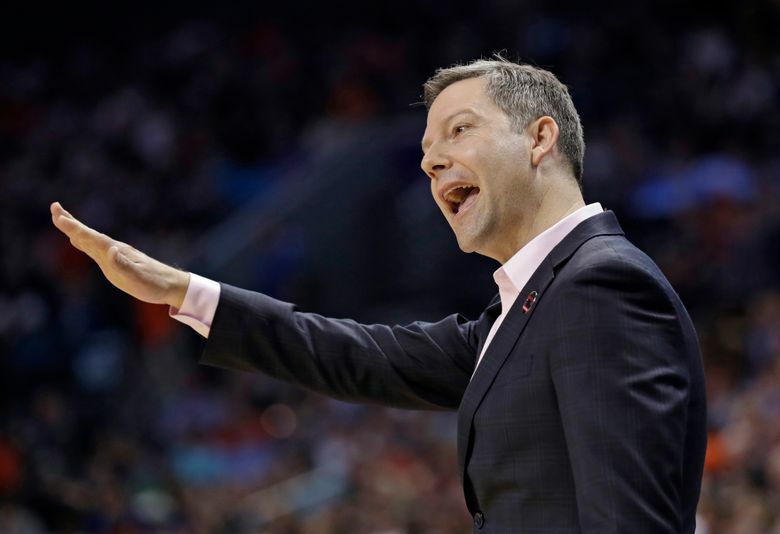 “Unbelievable — it’s really all you can say,” said UMBC coach Ryan Odom, who grew up in Charlottesville, Virginia, and whose father Dave Odom was a former assistant coach at UVA. Its powerhouse program gives scholarships to players from around the world and competed in the President’s Cup, informally known as the Final Four of chess, for 15 straight years before the streak ended in 2016. “Thanks for bringing that up again, but I was aware of it,” he said. 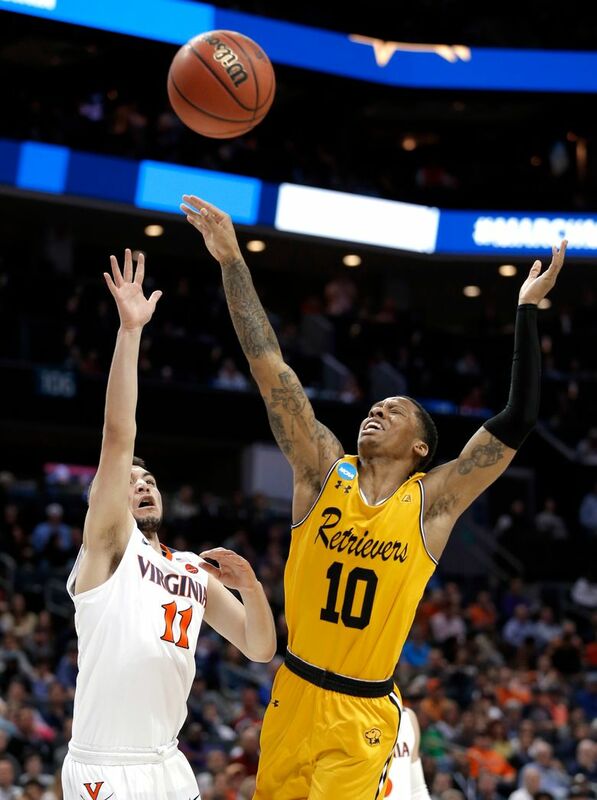 Virginia, playing without ACC sixth man of the year De’Andre Hunter, couldn’t get anything generated on offense and the nation’s top-ranked defense — allowing only 53.4 points per game coming in — couldn’t contain the American East Conference champions who won their conference tournament at the buzzer. 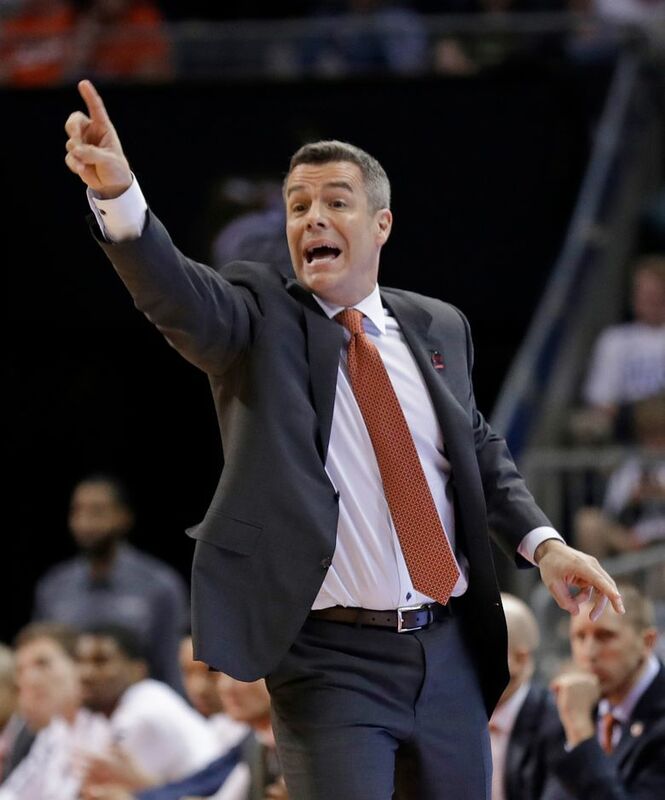 “We got thoroughly outplayed and that’s the reality of it,” Virginia coach Tony Bennett said. 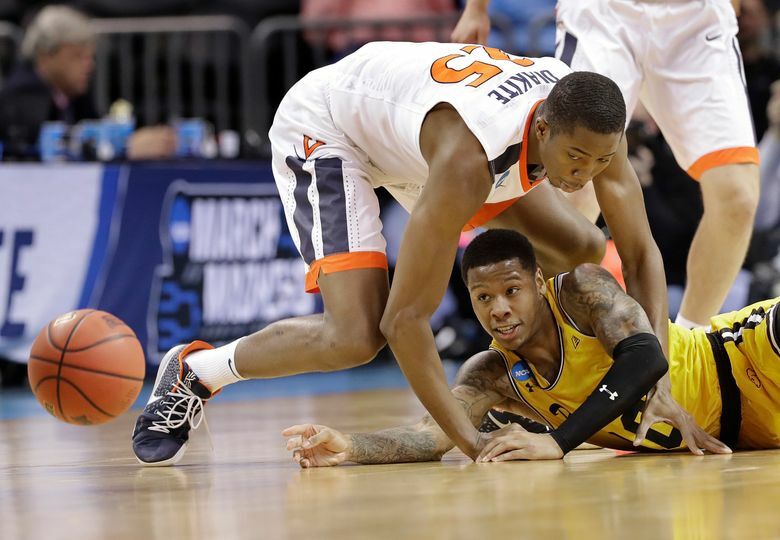 He diced up Virginia’s defense in the second half, getting to the hole easily six different times to convert layups. He also knocked down a pair of 3-pointers as UMBC built a 16-point lead. A Tony Bennett timeout couldn’t stop the bleeding, as Lyles hit two more 3’s and Sherburne hit one more to extend UMBC’s lead to 14 with about 15 minutes left. “We all wanted to be in the ‘One Shining Moment’ video,” Sherburne said. “Once we got down 8 or 10 we tried to make home run plays,” Virginia’s Kyle Guy said. In 1998, the No. 16 seed Harvard women beat top-seeded Stanford on the Cardinal’s home floor.